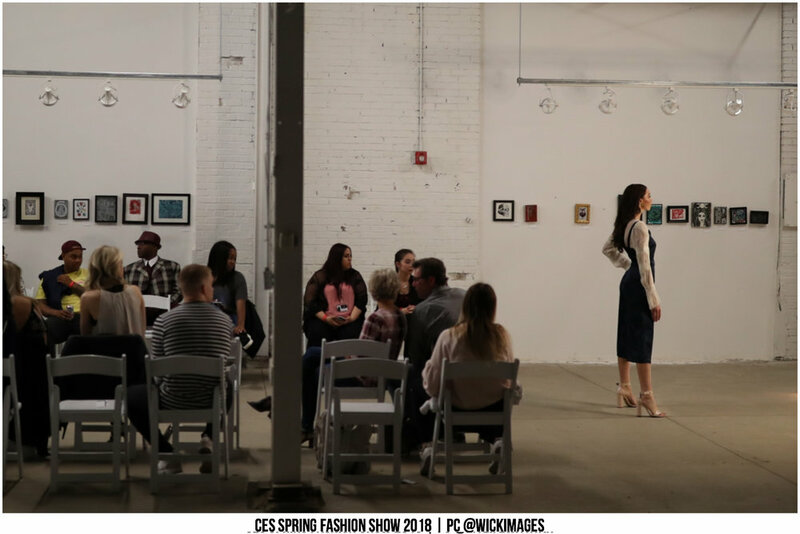 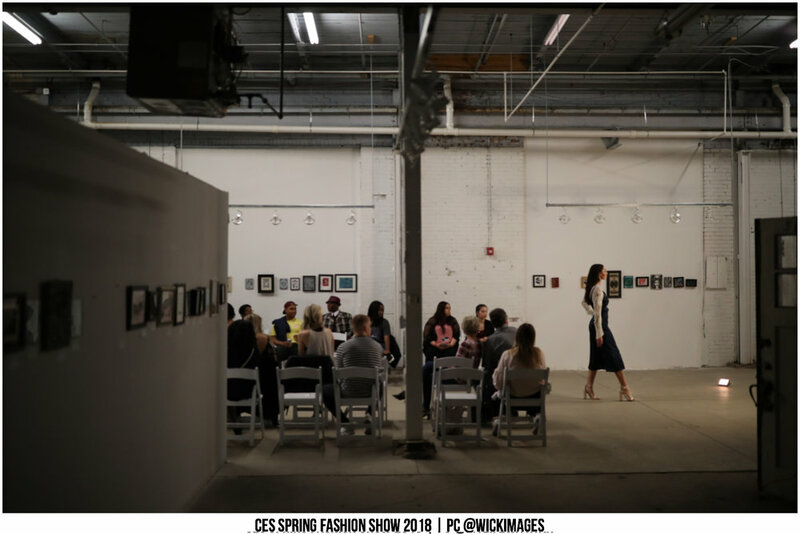 Emily Rinehardt's 7 looks from 2 collections transported guests at the CES Spring 2018 Fashion show to another time and place on Friday April 20th. 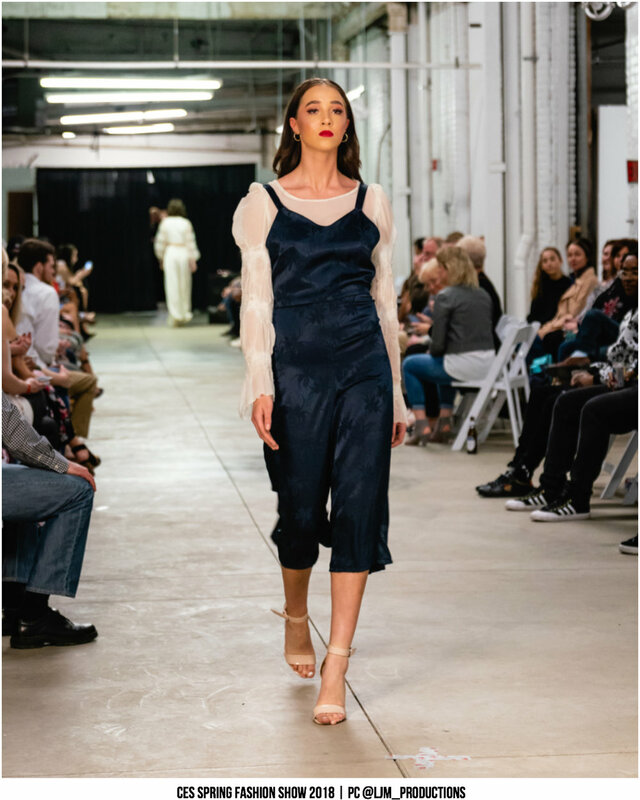 Rinehardt's collection, titled "Philomena," is a resort collection that tells a story of italian swimwear, crossed with her collection titled "Fiore," inspired by eco-conscious alchemy. 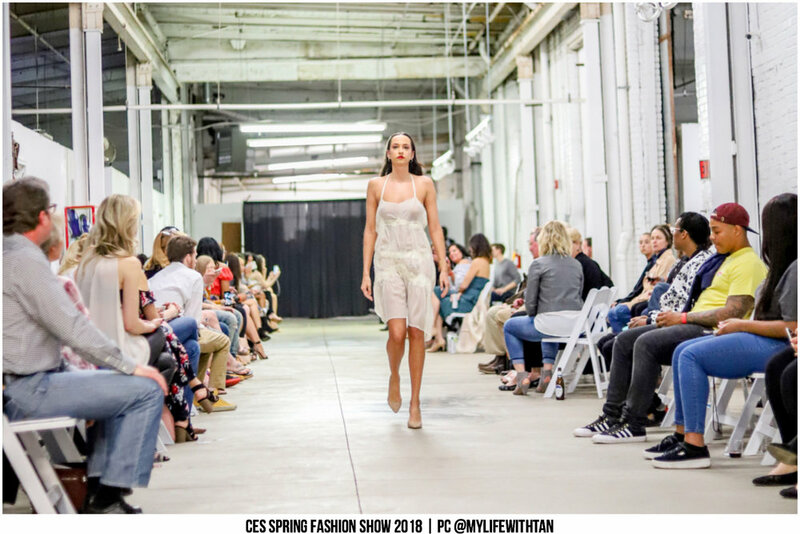 The collection Philomena, is a Resort Collection. 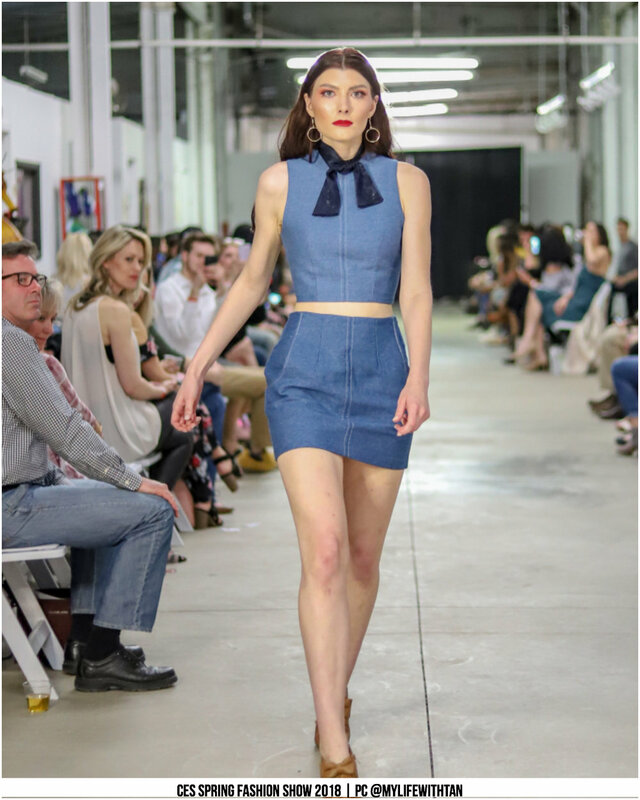 Inspired by the Sicily, Italy and the importance of bringing story back to clothing. 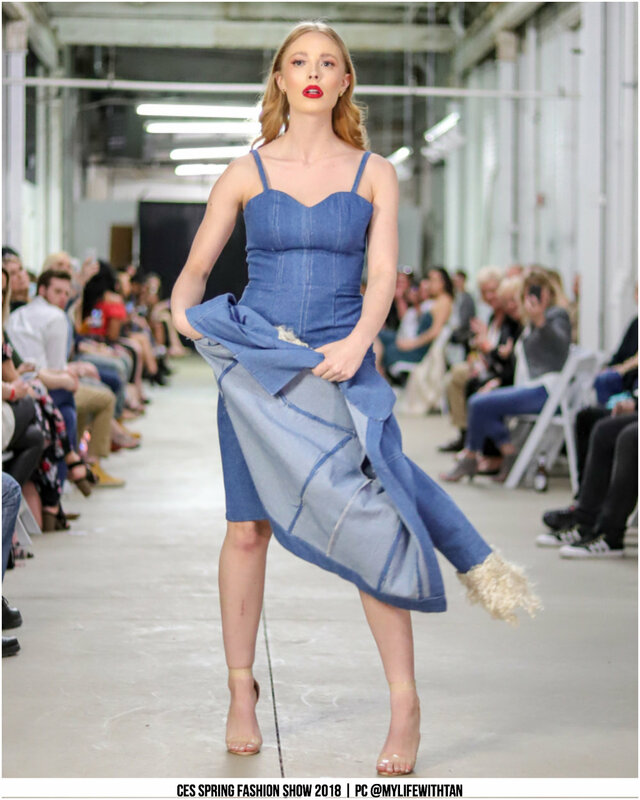 There is an emerging gap between consumers and their clothing. 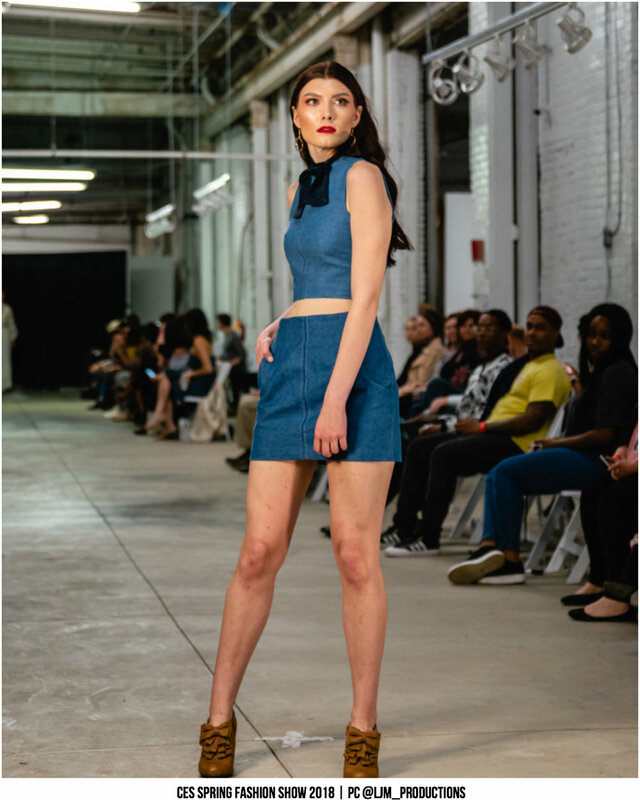 This collection, Philomena, aims to close that gap by giving our clothing a meaningful story again, making it less disposable. 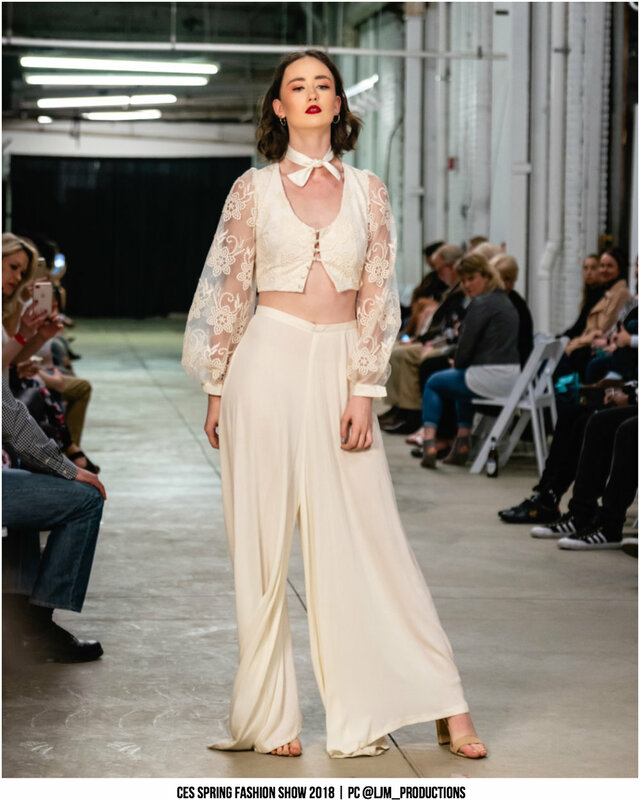 I gave this collection my story, a swimwear / resort collection with a strong focus on vibrant patterns inspired by the white and yellow flower of Sicily. 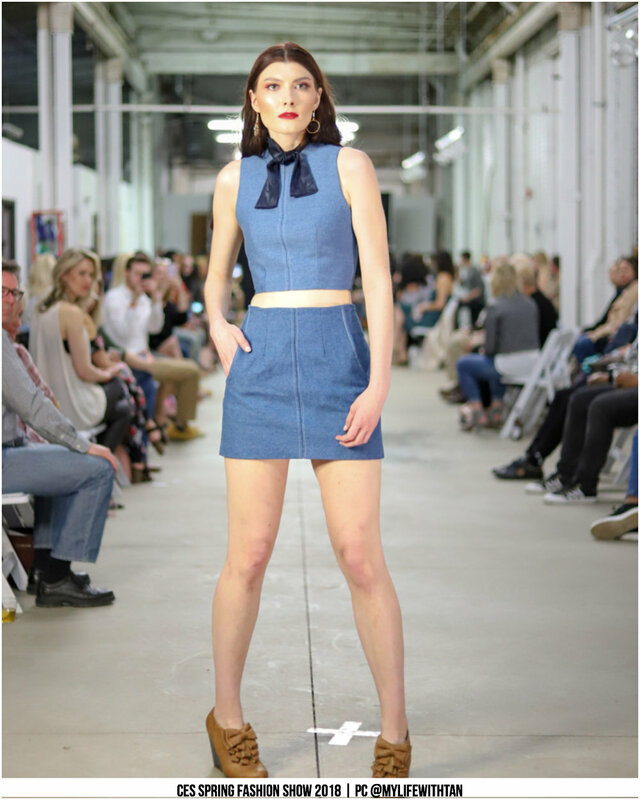 Models: Katie Thompson, Kenzi Kaminski, Samantha Rothe, Elizabeth Opritza, Lauren Thompson, Ivy Klock, Macie Hewitt.